So here is an impossible question I am sure. 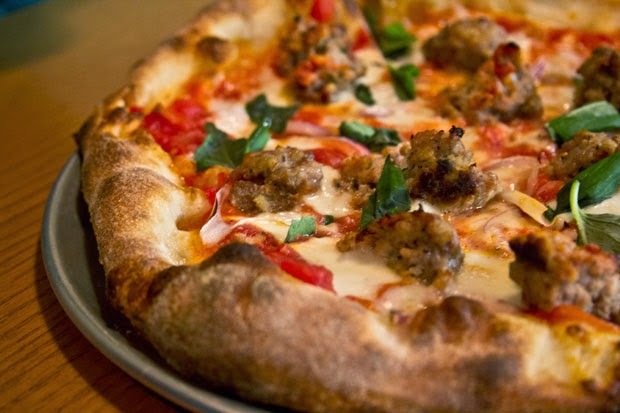 I am new to Chicago and I am dying to try some true Chicago Style Pizza. Where is the best place to go? I have a wife and kids, so lets narrow it down to family friendly. Hello I really like this pizza, it is very good. I love the pizzas most, specially the capsicum-onion one. I have the intense desire of making pizzas at my own house. This article has everything! I am building a new project with some of my colleagues and I seriously needed some information that would get the project going. Thanks to you I've found that information. Cheers! Thanks for putting an effort to publish this information and for sharing. very informative post. Thanks for sharing. I have bookmark your blog for future updates. Your Pizza is Best .Thanks for this.